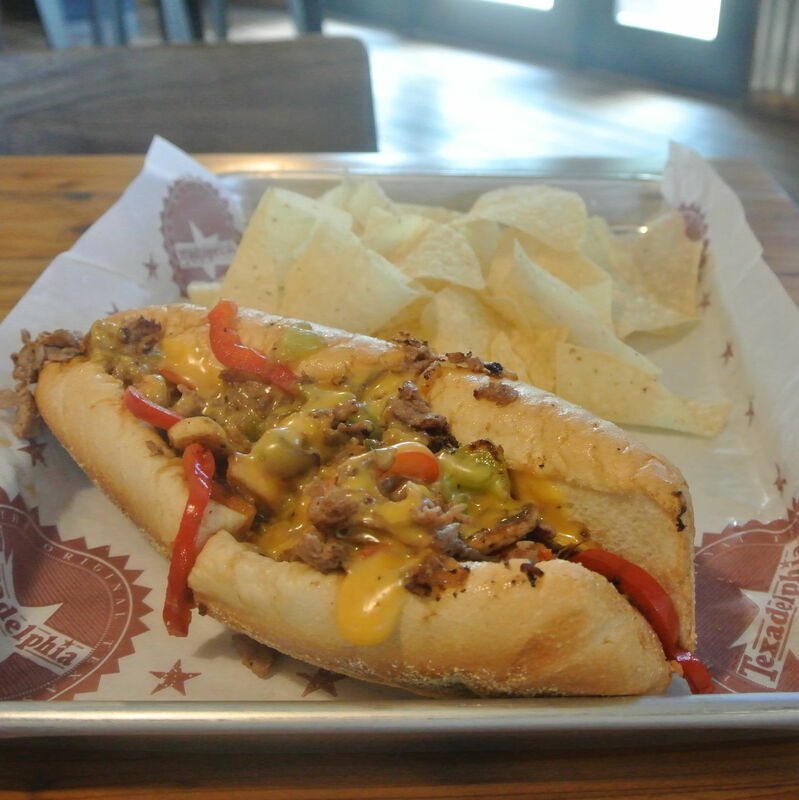 The popular sandwich chain specializes in Texan versions of Philadelphia cheesesteaks. Burgers, salads, and other sandwiches also available. The sandwich chain opened its newest location in Montrose, incorporating sports bar elements.